Tommee Tippee Pump and Go Review - The Must Read Review! 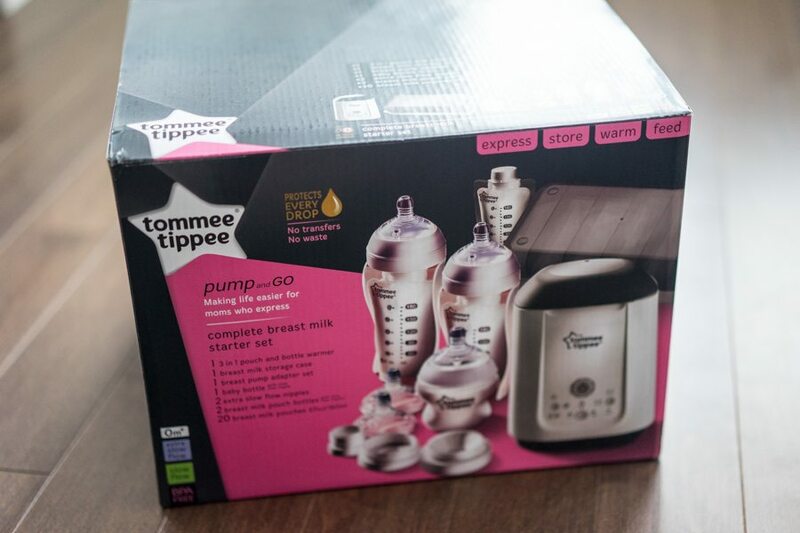 If you’re a busy mom like me, then you’ll appreciate this Tommee Tippe Pump and Go Review. 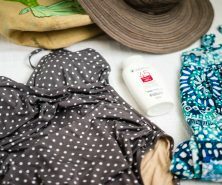 I’m going to walk through why this is a must for a pumping mom and why it’s worth the purchase.
. 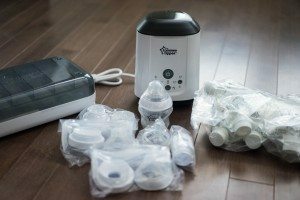 This complete system is literally a perfect baby shower kit. It comes with everything you need to pump and feed. The pump directly into the pouch system. This is the number one benefit all the moms who have tried this product rave about. This saves you from having to sterilize/clean an extra bottle every time you feed! If you are pumping a lot, this is not only economical, it’s a major time saver. Not only that, you can save yourself from having a million bottles in your cupboards. Saves every last drop. OK you know how this stuff is referred to as liquid gold? Well I literally cried when I had an accident trying to pour my milk pumped into a bottle into a storage bag. The pouring also doesn’t get every drop, which if you know how much work this is you’ll appreciate being able to just pump and store with no loss of any drops. All in all, the major benefit of this system is being able to pump directly into the pouches. If you have any inclination that you’re going to pumping often, this system could save you lots of time. The system also includes adapters that should fit most modern pumps. You can purchase some of the parts separately or get the complete kit. 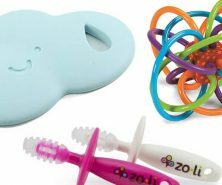 Retails range from $4.99 – $99.99. Disclosure: I received this sample to review. All opinions are my own. I don’t believe so but we didn’t try. hello! may i know the inner dimensions of the pouch warmer? does it fit other brands of milk bags? 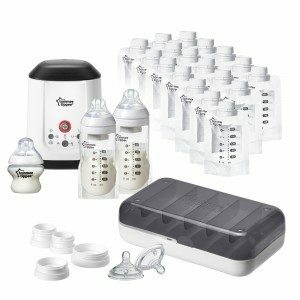 How many breastmilk pouch bottles do you need or recommend?? I will be pumping while at work so I’ll need some for home & daycare! Hi Jessica – it really depends how often you pump. Each pouch is only good for one pumping session so you’ll need to do the math on how often you’re pumping to see how many you’ll need in a day. Hope that helps!